We just wanted to say thank you to one of our very loyal supporters(you know who you are!) who bought us this very appropriate gift whilst we were in Sydney. 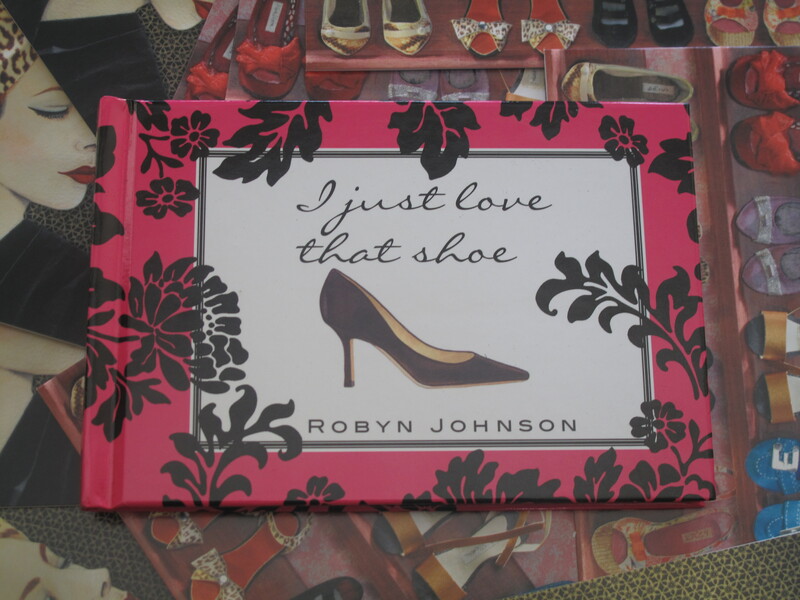 We love getting presents – especially when they are covered in pictures of shoes. We will be sure to put it all to good use – we promise!